If I have learned anything from science fiction cinema, it’s that creating robots that think like people may prove to be problematic to the entire human race. From the anthropomorphic robots in I, Robot to the shape-shifting T-1000 in Terminator 2: Judgment Day- no one is safe from the onslaught of a human-like robot on a mission. 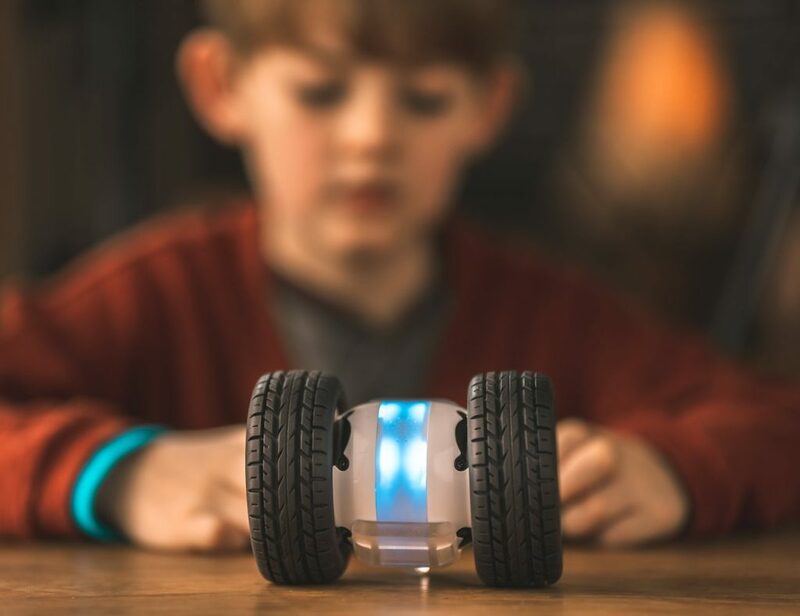 Now, we probably don’t have to worry about a robot rebellion anytime soon, but we might get the pleasure of witnessing a real and functional security robot that is capable of pointing out danger by next year. 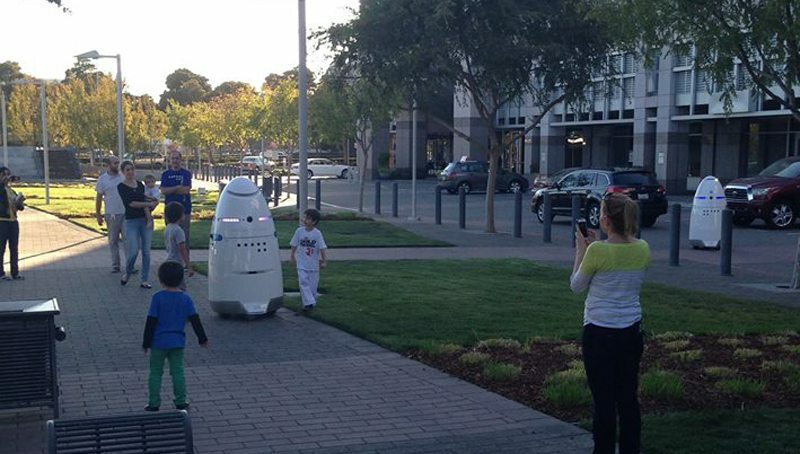 The K5 is a 5 foot tall, 300 pound, autonomous robot that is programmed to patrol your workplace. It monitors its assigned area for any kind of disturbance, including loud noises and unauthorized movements. It records what it is seeing or hearing, and reports the disturbance to a control center. 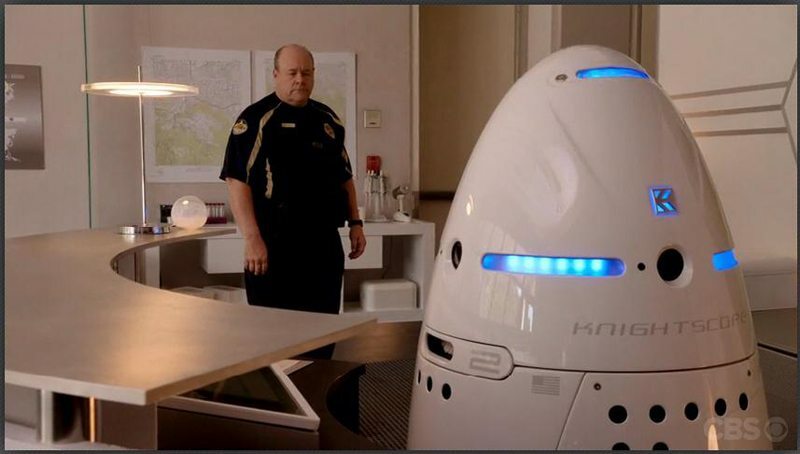 It appears that the K5 will not completely cancel out the necessity for a security guard, but it will make patrolling a little bit safer, removing some potential for a person to be injured if responding to a crime. This Dalek gone good won’t be exterminating threats anytime soon- it’s programmed solely for reconnaissance. This means that it will be patrolling the area, but not physically reacting to anything threatening. If anything, it will take a lot of pictures and video while simultaneously sharing the live feed with its control center. If the situation is an emergency, then the police can be called with little to no interaction with a human staff member. If someone moves toward the K5, then the machine will re-route and move away from the individual, avoiding all confrontation. If, unfortunately, the K5 is assaulted, then it will ring a very loud alarm, alerting anyone around that something is very wrong. 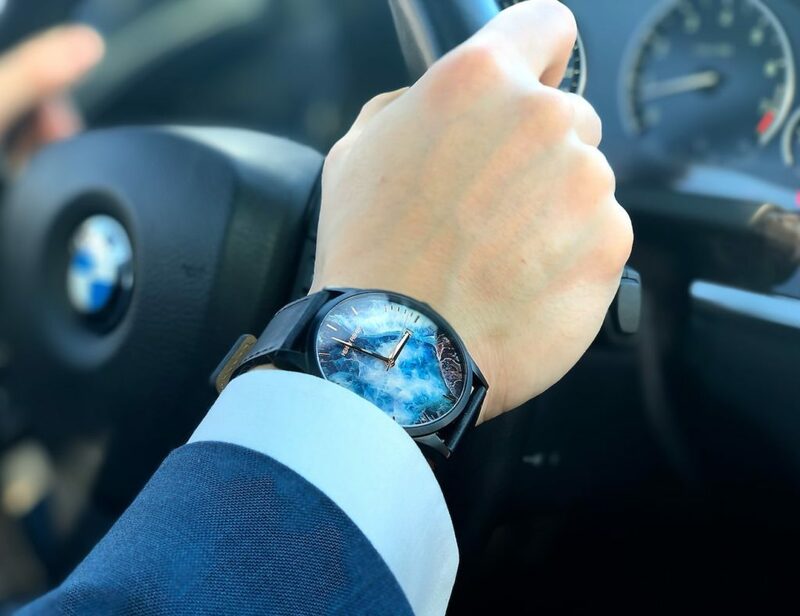 Currently, the K5 Beta Prototype is patrolling in an undisclosed location in Silicon Valley, including at Knightscope, the company behind the K5 concept. 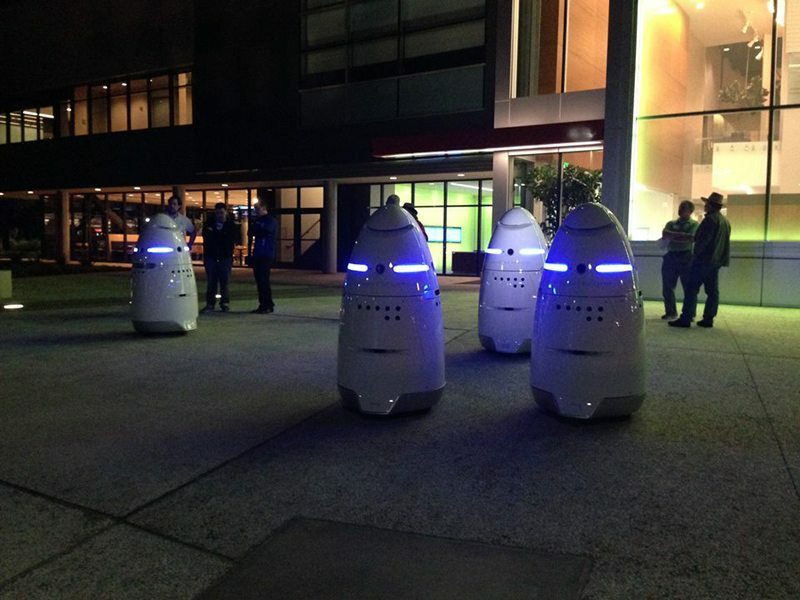 We can expect to see K5 models at business, schools, and shopping malls in the near future, where they will patrol and assess the area for potential threats. This idea is unnerving for some, as the robot will constantly be taking video and pictures of people and vehicles as it makes it’s security rounds. Proponents of the K5 will assure you that the benefits will greatly outweigh the possible lapse in privacy. 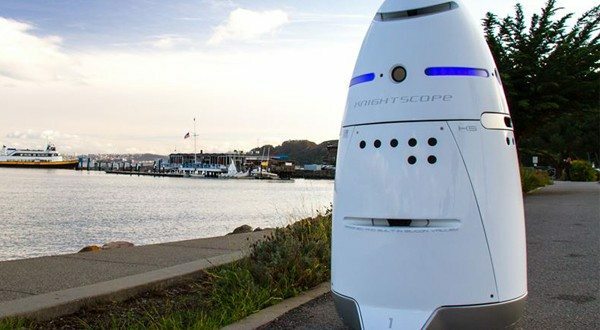 Knightscope places emphasis on being a security company only, developing new hardware to make homes and businesses safer. The K5 is only part of that security process. William Santana Li, the CEO of Knightscope explains, “This isn’t about waking up and deciding to make a robot, this was about waking up and seeing an industry that has dangerous, repetitive, mundane work and has not changed its methodology on the front lines since it started, it’s time for a change.” On that note, I wonder if it can vacuum too.